The 1:16 scale Big Farm Puma 195 replica is like no other truck out there! Little hands can remove the cab or reach through and steer. 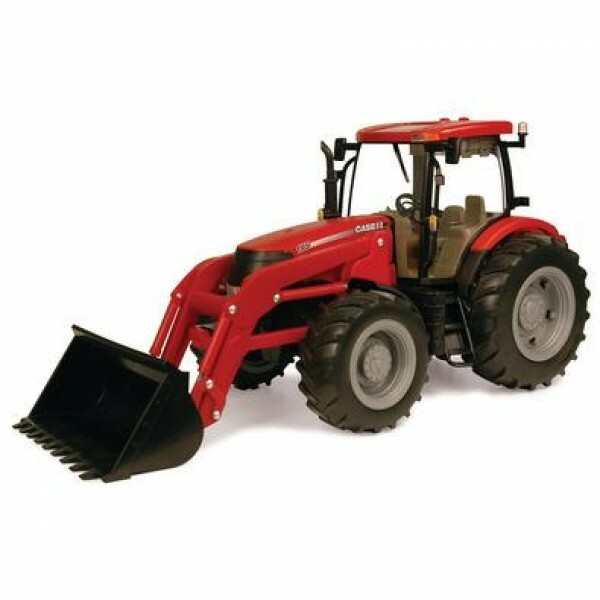 The front loader is removable and works with other Big Farm tractors. Push the button on the cab and light up the lights and start the engine.